Size: 1638 sq.ft. - 3029 sq.ft. 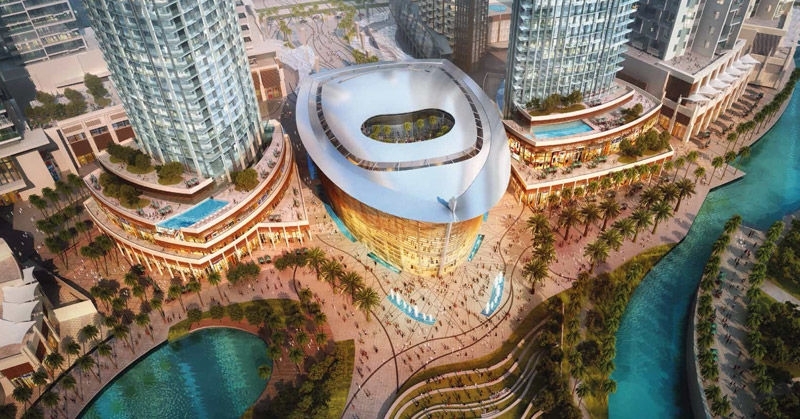 Opera Grand is the newest/latest high-rise building to its location by the master developer Emaar Properties. The project was launched in the year 2014 of May. This prestigious project is having a single skyscraper tower standing 66 Storey high. Each residential unit comes with a high privacy level. The residential component encompasses spacious living areas with large two, three and four bedroom units. Prices for back-facing units are between AED 2,800 - 3,500 per sq. ft.
Opera Grand at Downtown Dubai is a beautiful apartment buildingset on a mid-range floor with stunning views of the Burj Khalifa. 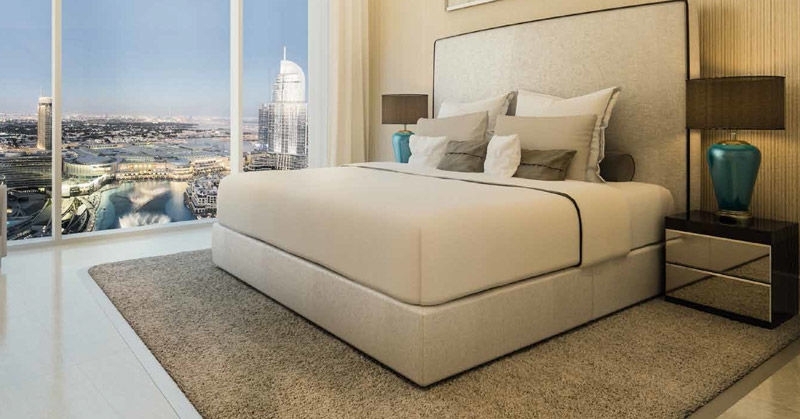 Opera Grand is having a 2 BR, 3 BR &4 BR homes with spectacular views of the Dubai Fountain.The apartment comes with floor to ceiling windows, large living area, open plan kitchen with fixtures and fittings. It also has 2 large balconies and 3 large sized master bedrooms all with own private bathrooms, the balconies areaccessible from the living area from all 3 of the bedrooms. There is a separate room for maids with private bathroom facilities, Guest powder room & laundry area. The 66-storey tower offers 60 floors as residences, 2floorsfor residential amenities and the rest two for cafes, restaurants and shops outlets and a grand entrance lobby at the lower level of the tower. Pool & health club will be located at the rooftop. Opening to the views of Burj Khalifa and the Burj Lake. There are only 3 to 5 units per floor with over 200 units to choose from. 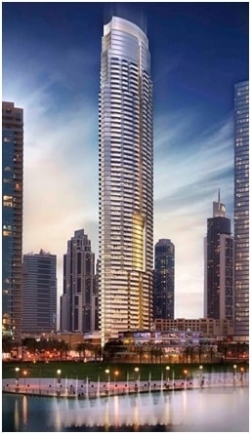 Emaar is the globally renowned master developer was established in 1997. The group has built up the world’s tallest tower Burj Khalifa. Emaar has gained popularity not only in the United Arab Emirates (UAE) but also in different parts of the world. The developer is also known for its high quality residences and office spaces located in its key master developments. Opera Grand is coming up at the location in Downtown Dubai. Downtown address is a perfect for business centric also serves corporate offices just next to the residences. Downtown Dubai’s Emaar Square including The Corporate Suites in Burj Khalifa, The Offices, Boulevard Plaza and Al Saha Offices. 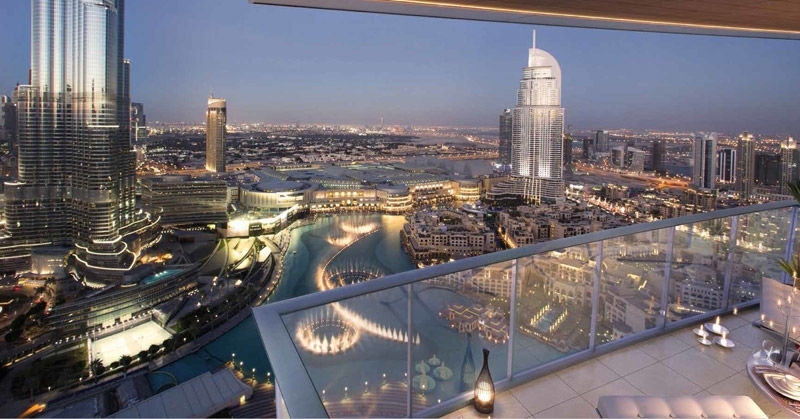 Downtown Dubai is an urban concept and provides modern city living at its best in the location. This area has quickly become a top tourist destination by offering an array of housing, entertainment, retail and dining options andas it never fails to amaze visitors with its elegant, fun and metropolitan lifestyle. 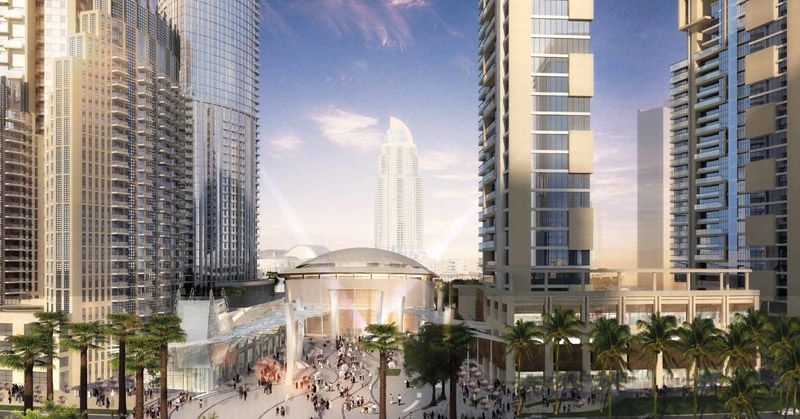 Opera Grand Tower by Emaar Group is located at Opera District, Downtown Dubai, United Arab Emirates. The residents of Opera Grand will become part of the most happening lifestyle destinations in Dubai which contains external & internal features like Covered parking, Fully fitted kitchen, Fully furnished, Gazebo and outdoor entertaining area, Balcony, Basement parking, Broadband ready, Built in wardrobes, Carpets, Central air conditioning, Community View, Gymnasium Intercom, Jacuzzi, Kitchen white goods, Marble floors, On high floor, Private garage, Private swimming pool.